Sports Wall Art and Decor for a baby boy nursery or boys room! 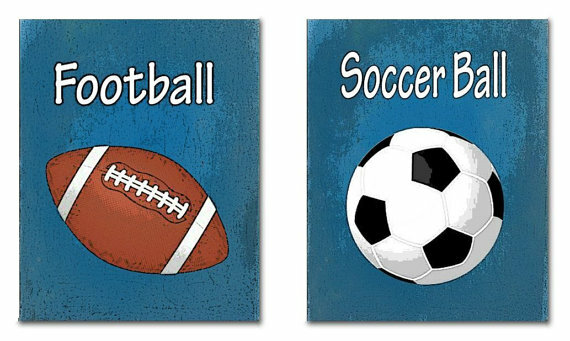 Soccer Ball, Basketball, Baseball, Football, Sports Nursery Art Prints of my Original Artwork for kids rooms wall decoration. Any Art Print is a beautiful reproduction of my Original Artwork for children. 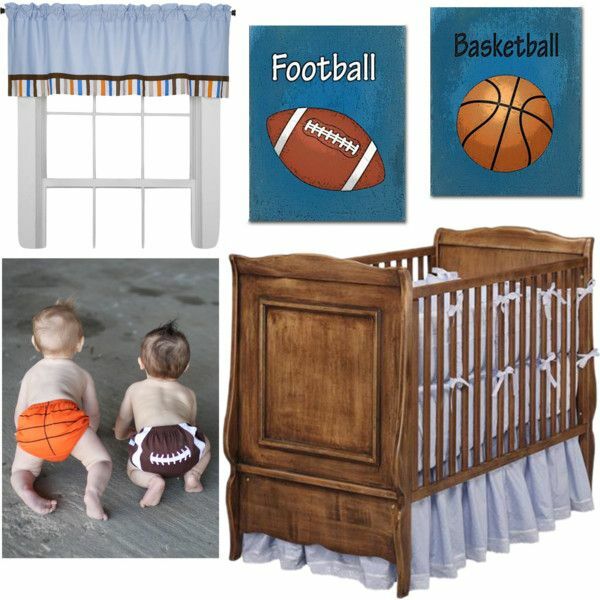 You can see here one of my favorite collection of items for a sports themed baby boy nursery!